by Craig Page-Lee (@cpl_ignite) Given the number of award shows we’ve seen come and go since the start of the year, it dawned upon me that it’s probably been hard for the industry to focus upon actual paying client work, what with so much effort having been devoted to packaging up the ultimate submissions in the quest to land one of the coveted trophies — and maybe even walk away with a Grand Prix. The reality of this period across the industry is that agencies await the outcomes of their efforts and, inevitably, repurpose their credentials and showreels to include the successful campaigns as a key motivator to lure new clients, or reinstate a longer stay of execution with existing clients. The big question for me, though, is to see which agency manages to seduce the judges with well-crafted, media-agnostic, totally integrated thinking campaigns that don’t depend upon multimillion rand or dollar TV budgets to sell the idea and connect with consumers. While advertising and media are borderless (a necessity in being able to serve clients in the expansion of their brands across the globe), centres — or regions of excellence — are therefore a common byproduct for agency groups as they establish a base from which they can immerse themselves in the cultural and social fabric of the societies and geographies that their campaigns need to reach. The respective advertising and media awards programmes have therefore evolved into transferable festivals to serve these regions. What surprises me is the sheer number of creative and media industry awards globally, and how the Lions Festival programmes dominate the creative platform in most regions, with (in my opinion), the Cristal Festival Awards (previously known as the Meribel Ad Festival) following closely in second place. Lions consists of Cannes Lions — International Festival of Creativity, Eurobest — Festival of European Creativity (Europe), Dubai Lynx — International Festival of Creativity (MENA), Spikes Asia — Festival of Creativity (Asia Pacific), and The Festival of Asian Marketing Effectiveness and Strategy (Asia Pacific). Cristals includes: Cristal Festival, African Cristal Festival, MENA Cristal, Crystal Ocean Indien, and Interact. The Festival of Media (Asia Pacific, Global, LATAM and MENA) aims takes on the same level of prestige in the media industry, as does the Lions in the creative industry, while the M&M Global Awards (now in its 27th year of existence) recognises the most-innovative and effective [entered – ed] pan-regional ad campaigns and awards agencies, media owners and advertisers for their strategy, execution and delivery. One to watch, though, is the World Media Awards, which made its debut earlier this year, which has “been launched to demonstrate the effectiveness of cross platform, cross border, content-driven advertising”. With the plethora of awards competitions mentioned above, seemingly vanilla in approach and structure at times, it’s always good to look out for the one that stands out or applies a different approach — such as the Epica Awards. Founded in 1987, Epica is the only creative prize awarded by journalists working for marketing and communications magazines around the world. It offers an independent jury and global press coverage [MarkLives has been a juror since 2015 — ed-at-large]. Launched as the first European advertising competition, today it is an international celebration of creativity, attracting thousands of entries from more than 70 countries. In closing, and recognising awards programmes much closer to home, we know that agencies are already dusting off the shelves to make space for their coveted trophies from the likes of Apex Awards, The Loerie Awards, Pendoring, Assegai Integrated Marketing Awards and the FM AdFocus Awards. 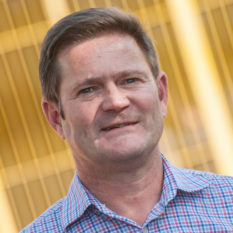 Craig Page-Lee (@cpl_ignite) is the former group managing director of Posterscope South Africa and is now an independent consultant servicing the broader brand, marketing and communications industry. He is also chairman of the FM AdFocus Awards for 2016/17. 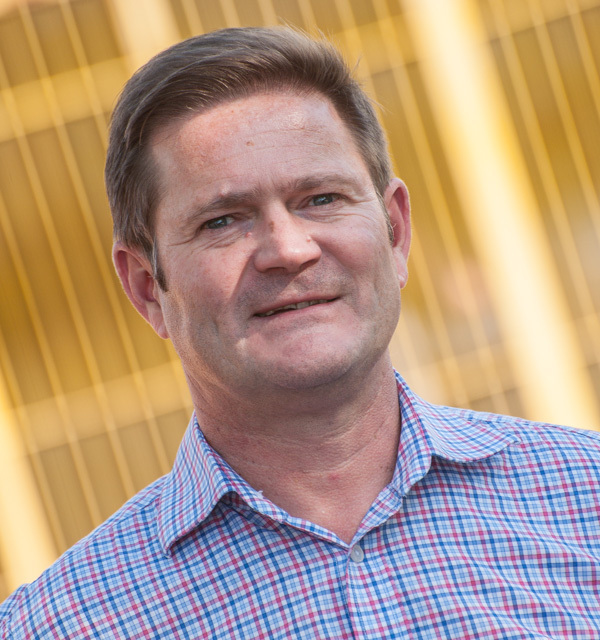 Craig’s monthly column on MarkLives, “Beyond Borders”, focuses on doing business in various African markets. Don’t forget to tune into his #eBizRetail slot on www.ebizradio.com. One prominent awards program that is not being mentioned is Creativity International Awards – been in business since 1970. It was started by the prestigious Art Direction Magazine.